Researcher with specialist skills in systematic review and meta-analysis methods. After a return to academia in 2012, Ciara was awarded a masters with distinction in Autistic Spectrum Disorders and a DeL studentship to pursue a PhD. 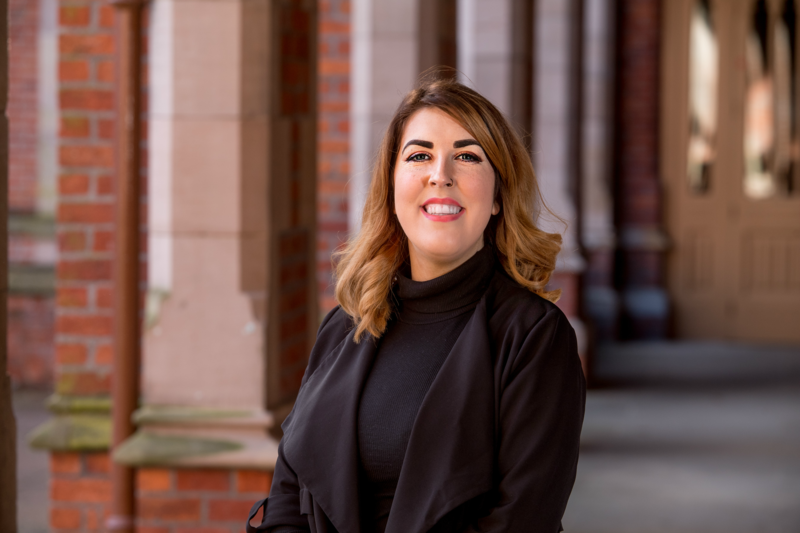 Ciara completed her PhD in 2018, having accumulated six years’ experience working on systematic reviews and meta-analyses. Universal Preschool- and School-based Education Programmes for Reducing Ethnic Prejudice and Promoting Respect for Diversity among Children Aged 3-11: A Systematic Review and Meta-Analysis.